She is named Nina Collet and she is definitely a girl, who has more than a talent. Nina has a great look, from her strong face, her striking facial expressions up to her convincing presence in front of the camera. Nina has in addition an endless silhouette of 5′11 (180m. 80-60-88). You will not be able to overlook her potential. Nina left her first marks in some fashion shows, such as Vera Wang. 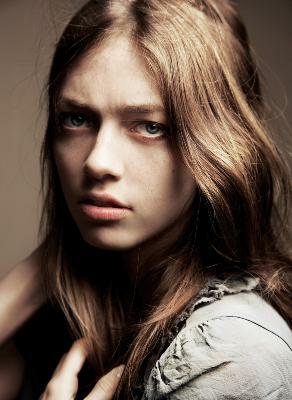 Well, she comes from Germany and she was discovered by Sebastian Management Group. 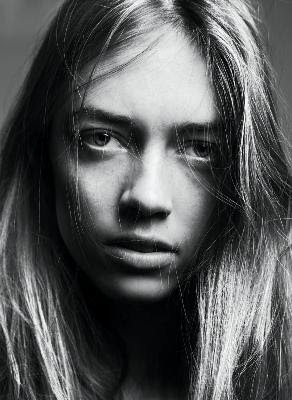 Nina is as well working with Modelwerk in Hamburg, Storm Models in London, Supreme Management in New York and Women Management in Milan & Paris. One thing is certain, there will be a bright future in front of Nina. 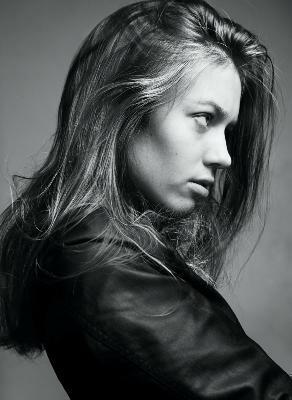 Make sure to have seen Nina’s single images and to keep an eye on her future in the modeling industry.